If you were to buy all of these after the sale is over you’d pay $125 but the special bundle is only $75. This deal started November 27 and goes until Cyber Monday December 1. 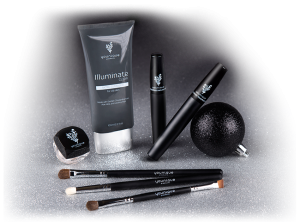 If you have someone on your list that’s been wanting to try the Younique 3D fiber lash mascara or maybe you want to try it yourself this would be an awesome package to get. Hey if you buy from Trisha, let her know Angie from LuvSavingMoney.com sent ya. body. Food being part of the physiologic needs of people should be taken with some sort of discipline.